This is where you post should you need something done from the staff and we're not online and it's not private or critical, such as move a thread for you or you find an issue with the board or skin. Basically, use this thread to help us with board maintenance. Thanks! [b]What needs to be done? :[/b] Move it? Delete it? Archive it? Anything else? [b]Description of problem:[/b] Be as specific as possible. What needs to be done? : In the 'roleplay example', please change the girl's name from 'Guthwyn' to 'Guthred'. I mistakenly used a name that is already claimed on the board. I'm sorry. Well, may I ask you a question first before I go in and change things? Are you planning on creating a Wanted Ad for this character in your rp sample? Because, that is all an RP sample is, just a sample of what you can do. Names/ideas used in said sample are used by coincidence and in ignorance. So the Guthwyn in your sample is a different Guthwyn from the one created on the site (whom we have not seen in a long time). I have an 'extra', if you will, who is named Leofwyn and Lemon's character has a little baby girl named the same, and both are mentioned in their histories. I *can still pop in and change it if you are absolutely sure that you are indeed going to create a Want Ad/create for yourself Guthwyn in the future or you just really want to change it, period. No more questions asked. sorry if this is a bother, I just want to make sure. *yes, I can English real good! Ah, I see what you mean. No, I guess you can just leave the sample as it is. I was worried that I was god-modding an existing character, even if it is just a writing sample, and I felt bad about that. Thanks! *nods* Tis quite alright! Ha, then I shall leave it. I completely understand your concern, though. Actually, while I have you here, could I have a password to the Member's Lounge? Pretty please? What needs to be done? : I seemed to have failed miserably at the age part, so I'd like the 2582 years changed for 4582. Other than the numbers being changed, everything else in the sentence stays the same as the date of birth still is unknown. What needs to be done? : There's a few minor changes I need done thanks to Dûthêl catching on to some inconsistencies between the three brothers' applications in the History. However soon his mother would remarry again in 2862 after giving Nori a proper education - and once again fell pregnant with a third child. In 2864, Ori was born into the family, and Dori would again take on the role of Big Brother, Nori being out of the picture after certain misbehaviours. Edited. Look all right to you now? Would you like it unlocked if there's anything more to be done? Location of thread: the dead marshes?? i think? What needs to be done? 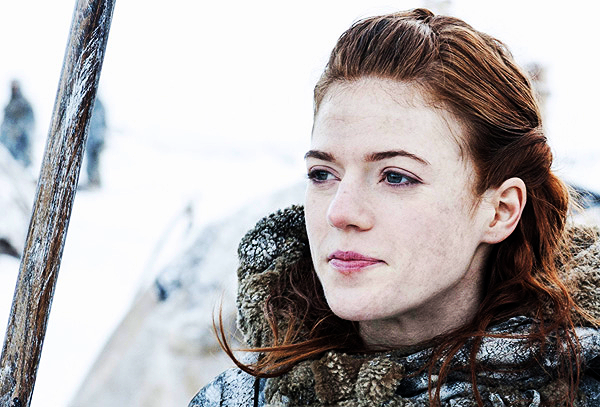 : I'm a little annoyed to find somehow Google reported me for "scraping" somebody else's material by posting a photograph of Rose Leslie as a face claim on the site, which... well bothers me a lot to say the least, and would wish the currently magnificent Google report image to be replaced with http://i.imgur.com/XLcZlh5.png as Caralír's new picture. Fourth time I've bothered this thread, really sorry but yeah.